Home How to How to block a caller id on your smartphone? When you make a phone call from your home or cell phone, your number and your name will be displayed on the caller ID device of the person or company you have called. To maintain your privacy, there are several ways to make a call and block your number. So, it does not show up. Choose the right method, depending on how often you want to do it. In this article, we are going to show how to block a caller id and hide caller id while calling. Caller ID or “Caller ID” or if we want to push on the technicalities, CLID (Calling Line Identifier) or CLI is used in telephony to identify the telephone number of the calling user in a phone call. In the reception of caller ID is enabled as default and automatic for mobile lines, while for fixed lines it is a service that can be activated but typically paid. If want to want to know how to block a caller id while calling, follow the steps given below. Block your landline or cell phone by making a call. Dial 67 on your home phone, and you will hear four short tones followed by the normal tone to call. Dial the phone number of the person you want to call. When you use a cell phone, dial 67 and the number you want to call and press “talk.” The 67 works only for a single telephone call. At the end of that call, the blockade will no longer be valid. With this method, you must dial 67 before each call. Make the call through a third party. Call from a pay phone, use a prepaid phone card. Dial 0 to contact the operator and have him make the call. Block your number permanently. Call the landline or cell phone service provider and purchase a call blocking service not to show your number on an outgoing call. Act on the phone/smartphone settings. 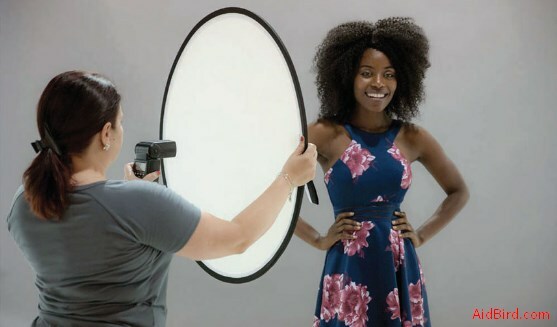 Act on the settings of the SIM and the telephone operator. To hide the number of phone settings (Operating System). You need to adjust your phone or smartphone settings and activate the correct option to block the caller ID. On iPhone, you need to reach the iOS Settings, go to Settings -> Phone > Show Caller ID and move the lever to the Show Caller ID option to OFF. On Windows Phone: Settings> scroll left to go to “applications”> tap “phone”. Here there is an option called show caller id (“Show my caller ID to”) with some control options. The options available vary depending on your operator. 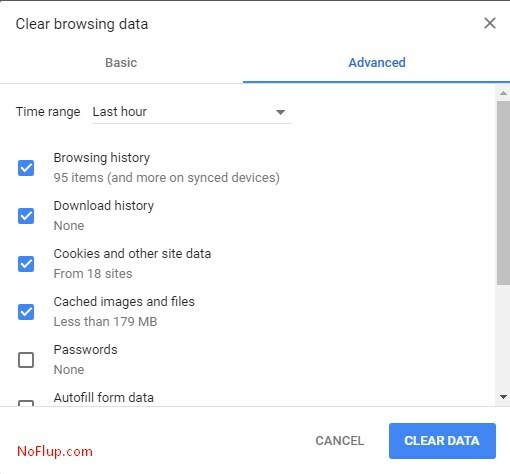 In fact, you will notice that when you load the page, you will see the message “network control” – “checking the network” while it is retrieving the network information. This is valid all over the planet and based on the country and operator the settings can be different). The first method to hide your phone number is temporary. In fact, it will be enough to prefix the phone number to call a code. It is important to know that this procedure is valid only for that specific call. Because by dialing the number without this code our ID will appear again. To perform this procedure for the code to be entered before the number to call is “# 31 #”. So for example, if the number to call is 123456789. Just write # 31 # 123456789 and start the call. On the telephone of the person we are looking for, the word “unknown” or “hidden ID” will appear. It depends on the type of telephone used by the recipient. The second method that we analyze will allow us to make any call with our hidden phone number. Simply by dialing the phone number of the person we want to contact. So we will no longer need to add to each phone number to call the code. In this way, we will avoid wasting time. The disadvantage of this method, however, is that every call we make will have the hidden ID. Every mobile phone or smartphone has this type of setting. So, we will only have to search it on the menu of our device. In most cases, this option is located in the phone settings, under “Hide phone number” or “Show ID”. Turn it on in the first case and disable it in the second. It is good to remember that calling using the hidden ID is an operation that is also carried out to release as much information as possible to those who receive our call and. Above all, allows you to be in no way traced. Finally, perhaps not everyone knows that using the first method described in this guide. It will also be possible to hide the telephone number of the fixed devices. However, in some circumstances, making a call with the hidden ID can be very useful to us. Especially when we want to call some stranger and we do not want this to know our phone number. Carefully following the procedure that we will explain in this guide. You will have the opportunity to understand how to make a call with hidden ID. The display of the calling ID depends on the settings of the calling user, who can prevent the call recipient from viewing his or her number. This functionality is limited and does not apply to calls to public emergency numbers or toll-free numbers. The operator and the police can avoid the problem. 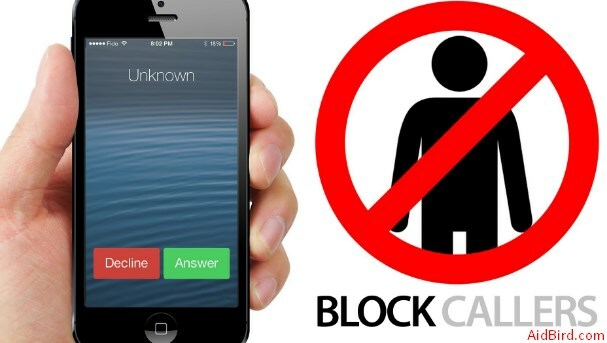 Hopefully, you enjoyed reading this guide on how to block a caller id. If you enjoyed reading this guide, share it on social media.